Both Disneyland and Walt Disney World prices went up on Sunday February 22, 2015. This price hike comes less than a year after the most recent jump(last was May 2014). But, you still have time to get your tickets through our recommended Disneyland-approved third party ticket reseller at the 2014 Disneyland prices. See full information below. Tickets can still be purchased at the old prices through many of the third parties that sell tickets. These include grocery stores and online discount ticket brokers. My #1 recommended ticket reseller is Get Away Today. This wonderful team offers a steep discount on park tickets on top of the savings you will have if you get your tickets NOW to lock in on the current price before the increase. Currently tickets can be purchased all the way up to November 2015 through their website here. Their prices will go up sometime in the next 3-7 days. 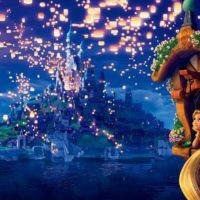 So, get your discount Disneyland tickets now! During my most recent trip to Disneyland we saved $80 in total by using this fantastic company. Check out their website, and if you have any questions, the great team at Get Away Today will be able to help you out tremendously. ParkSavers does sponsor Disney Dose, but we never welcome sponsors that we don’t test and fully recommend ourselves. 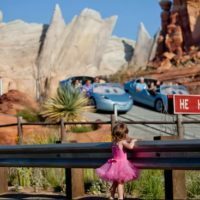 ParkSavers provides fantastic service and the best prices that I know of for Disneyland tickets. For annual passholders who would like to renew their pass that expires some time in 2015, you can purchase a voucher on the official Disney website. At this point I would reach out to AP services for full information on locking in this lower price. Why a Price Increase Now? 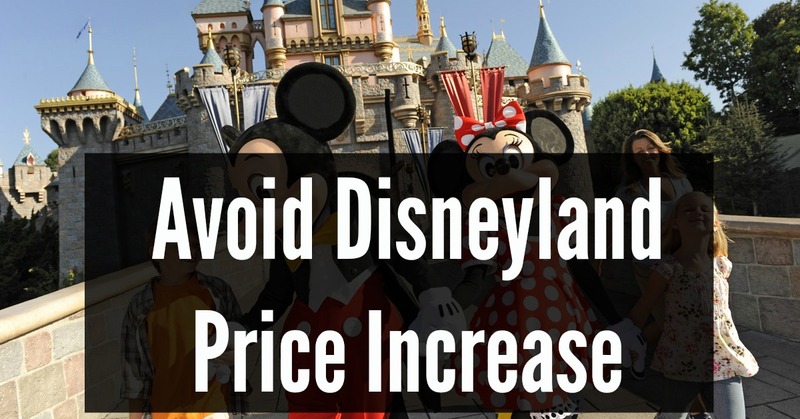 This price hike comes at a time when Disneyland has announced new fireworks, World of Color, Parade, and Castle Decorations for the 60th Anniversary of the park. The price increases over the last couple of years have not helped to deter visitors. In fact, Disneyland and Walt Disney World attendance is up 7 percent for the first quarter of the Disney financial year. This is record breaking. Overall this price increase could be a good thing for the parks. I still don’t understand why they haven’t created fluctuating ticket prices that vary depending on the time of year and day of the week. These tickets would help to keep Disneyland less crowded on the busiest days and increase attendance on the slowest. That’s my solution for the Disneyland crowds? What’s yours? Share this discounted ticket info with your friends. 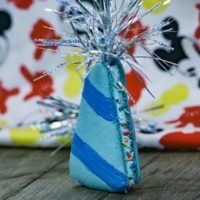 For more Disneyland information in the future, subscribe to the Disney Dose newsletter and like our Facebook page.